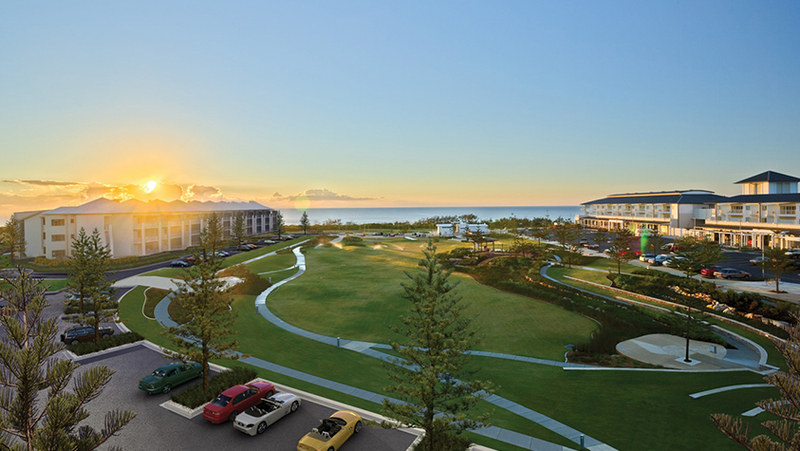 Salt Village is an integrated residential and resort development at Kingscliff on the Tweed Coast of Northern NSW which comprises three international standard Mantra Group operated resorts, over five hundred residential homesites and over 3,000 sqm of retail and commercial tenancies. 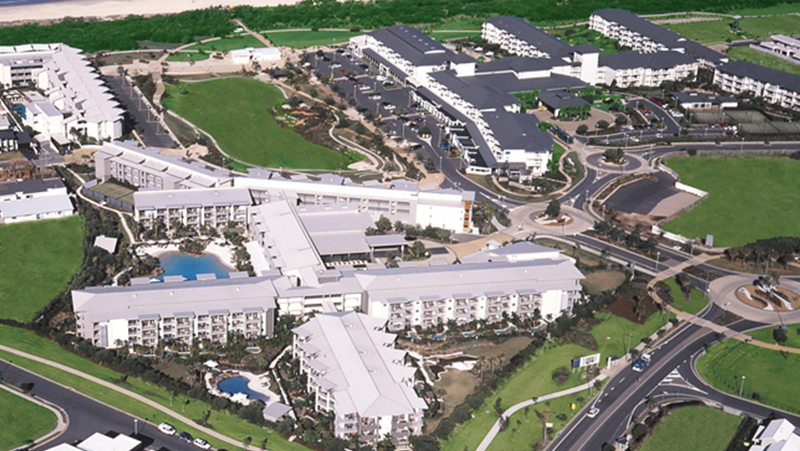 Salt Village, just ten minute’s drive south of the Gold Coast Airport, was developed by Ray Group over 10 years and is located in one of the fastest growing regions of Australia. 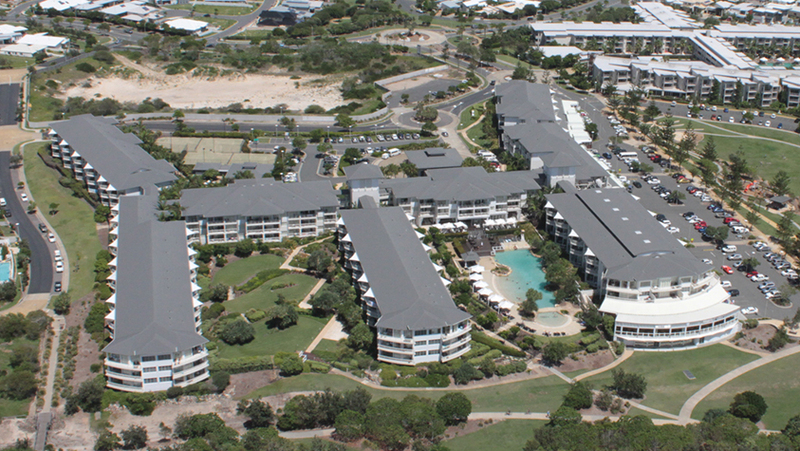 The retail precinct currently includes the 1,500 sqm tavern ‘Salt Bar Beachbar and Bistro’ as well as 21 additional shops, restuarants, cafes and small office tenancies all leased and managed by Ray Group.